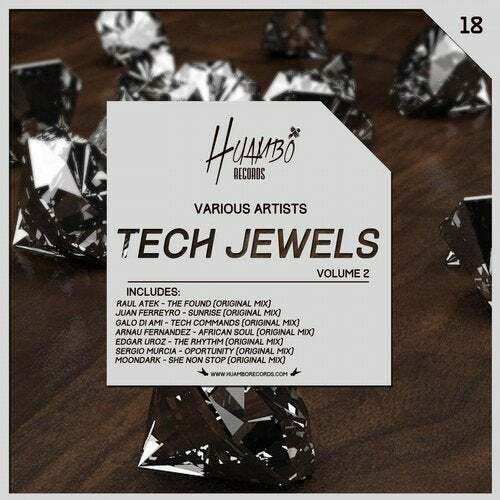 Huambo Records presents: "Tech Jewels Volume 2". The most valuable jewels of tech-house and techno together in a great compilation. Artists: Raul Atek, Juan Ferreyro, Galo di Ami, Arnau Fernandez, Edgar Uroz, Sergio Murcia and MoonDark.